“A lovely apartment in Saint Moritz has old wooden beams, eighteenth-century panelling and soft modern fabrics, alcantara. 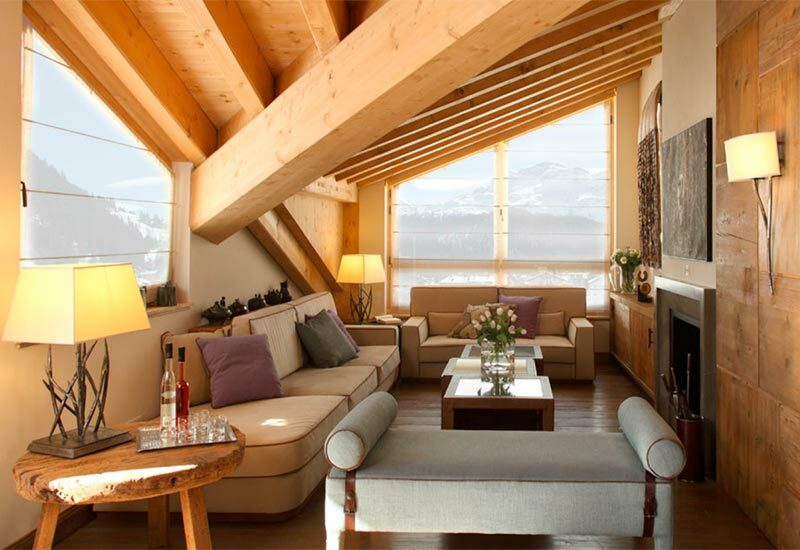 Surrounded by the beautiful mountains of Engadina, unique and magical setting, this charming apartment in Saint Moritz represents a perfect Union between past and present. Each element of this project was designed and built in total exclusivity, the fixed furniture custom made to the smallest detail.